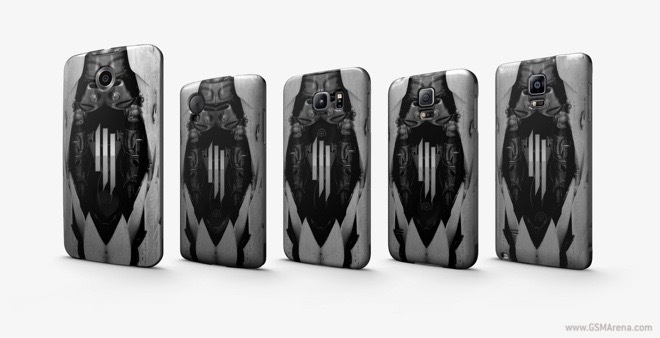 Google released a trio of limited-edition live smartphone cases designed by the Grammy-winning producer Skrillex. The accessories are part of a new series of limited-edition covers for Android handsets by Google, dubbed Editions. The cases are available for Motorola Nexus 6, LG Nexus 5, Samsung Galaxy S5 and Galaxy S6, as well as Samsung Galaxy Note 4. Each case comes with a companion live wallpaper which shows images of Earth from stratosphere during the day. At night the app switches to displaying constellations that are visible from the user’s location. Earth images for the covers come courtesy of a balloon satellite launched by Skrillex and Google. In addition to the homescreen eye candy, users will also have VIP access to content from the award-winning producer, including a free album. The smartphone cases are available to purchase directly from Google for $40. They will be available while supplies last through the end of next month.